Google Clips, the hands-free camera that attempts to automatically capture life’s great moments while you enjoy them, has arrived at Verizon, Best Buy, and B&H Photo for $249.99. That’s worth noting since it sold out at the Google Store a month ago within minutes and has yet to come back in stock. This is your chance, Clips fans. For those new to Clips, think of it as a wide-angle camera in a little box that you set near you as you play with your kids or pets, enjoy a party, or take in any other situation where you don’t want to hold a camera, yet would love some photos or animated gifs to look back at when it’s over. Google Clips can clip to things, be held, or set on a shelf to capture moments using machine learning. 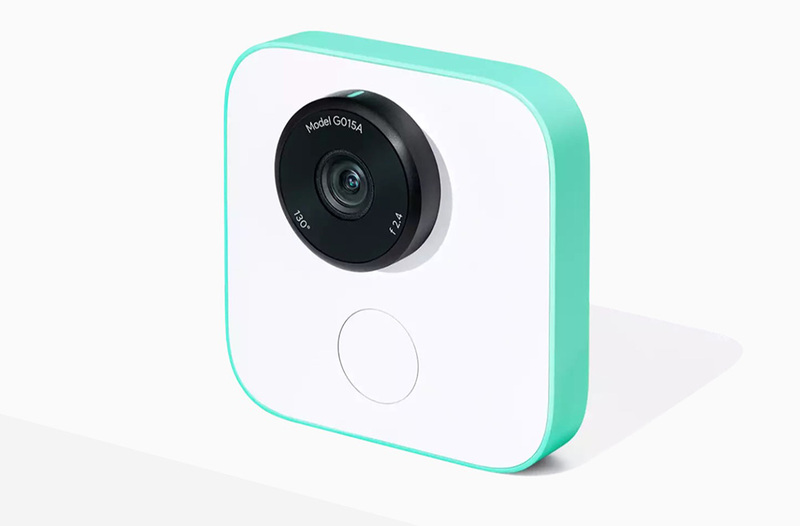 Google says that it’s smart enough to “recognize great expressions, lighting and framing.” It has a shutter button too, just in case you want to manually capture any of the action. You transfer the Clips it takes over WiFi to your phone and the recently released Google Clips app. The Clips camera has 16GB storage, shoots 15 frames per second, takes in everything with a 130-degree lens, and can last up to 3 hours while using smart capture. Again, Clips sold out at the Google Store last month and hasn’t restocked. Verizon is currently the place to get it. UPDATE: Moments after posting, Google Clips went live at Best Buy, B&H Photo, and re-stocked at the Google Store. You can get Clips almost everywhere that sells Google electronics.